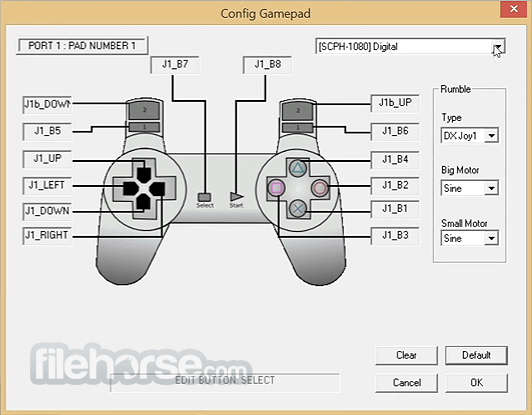 ePSXe is a Playstation emulator (PSX and PSOne). It is a port of the famous ePSXe for PC. 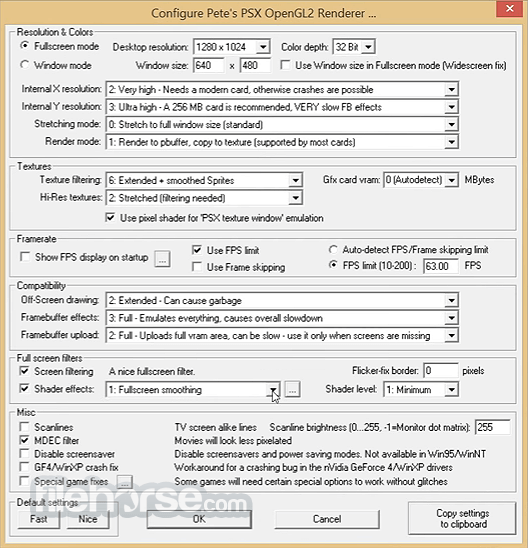 ePSXe ps emulator provides very high compatibility (>99%), good speed, and accurate sound. It is designed for smartphones and tablets, (for 1-4 players) including a fun 2 players option with split screen mode. It includes virtual touchscreen pad support, hardware buttons mapping (Xperia Play, phones with keyboard or gamepad, external gamepads bluetooth or USB such as WiiMote, Sixaxis, Xbox 360, Moga, Ipega) and analog sticks. 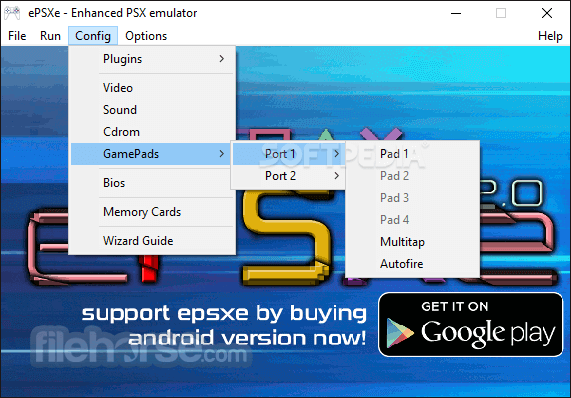 ePSXe ps emulator supports OpenGL HD enhanced graphics thanks to the Peopsxgl Plugin, cheat codes as well as savestates and memcards compatibility with the PC version.